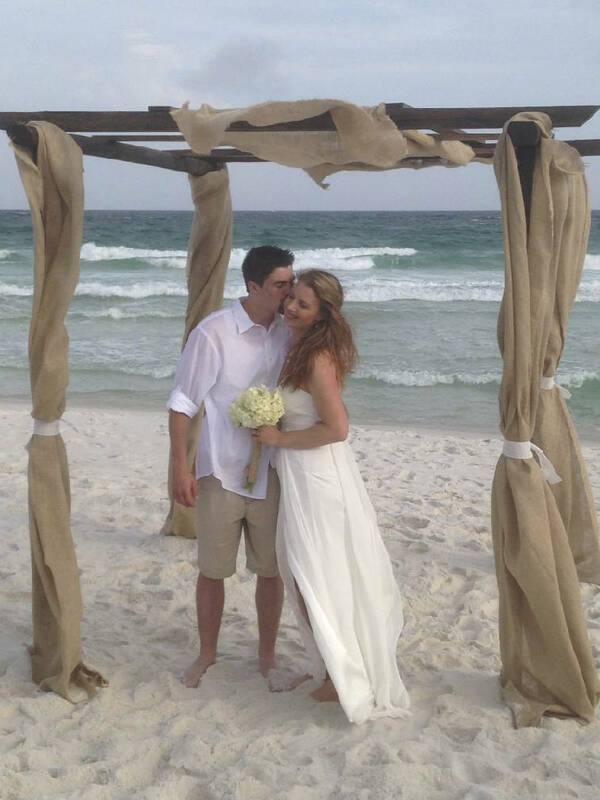 Nicole Delk became the bride of Scott Hoffman in a ceremony on Friday, May 15, on the beach in Pensacola, Fla. The Rev. Edward Newkirk performed the ceremony. A reception was held at the Courtyard Marriott in Hamilton Place. The bride is the daughter of Jeania and George Delk of Hiram, Ga. Parents of the bridegroom are Scott Hoffman Sr. of Port Neches, Texas, and Nancy Orellana of Smyrna, Ga.